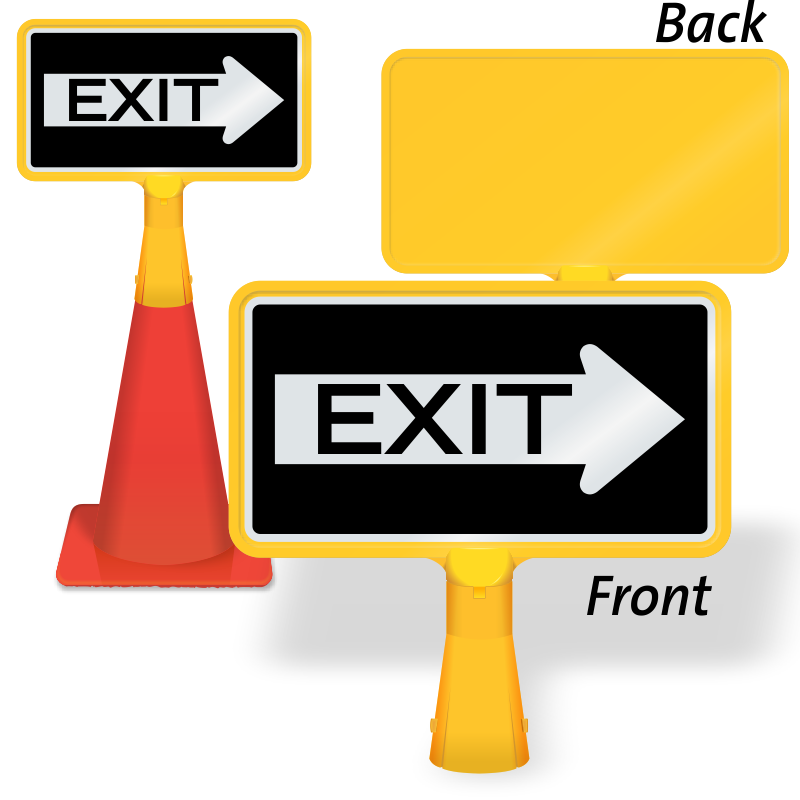 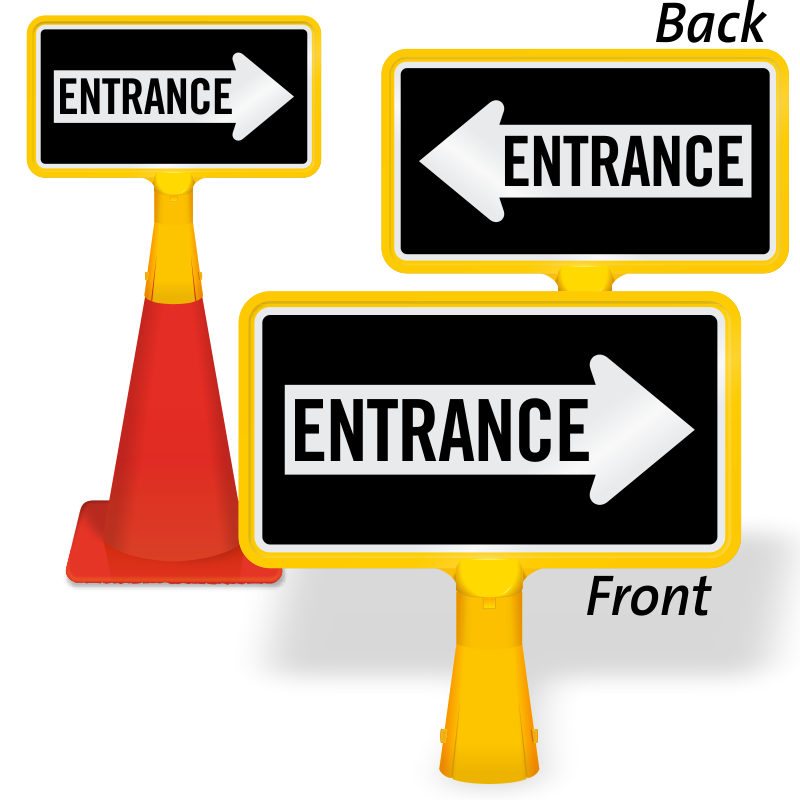 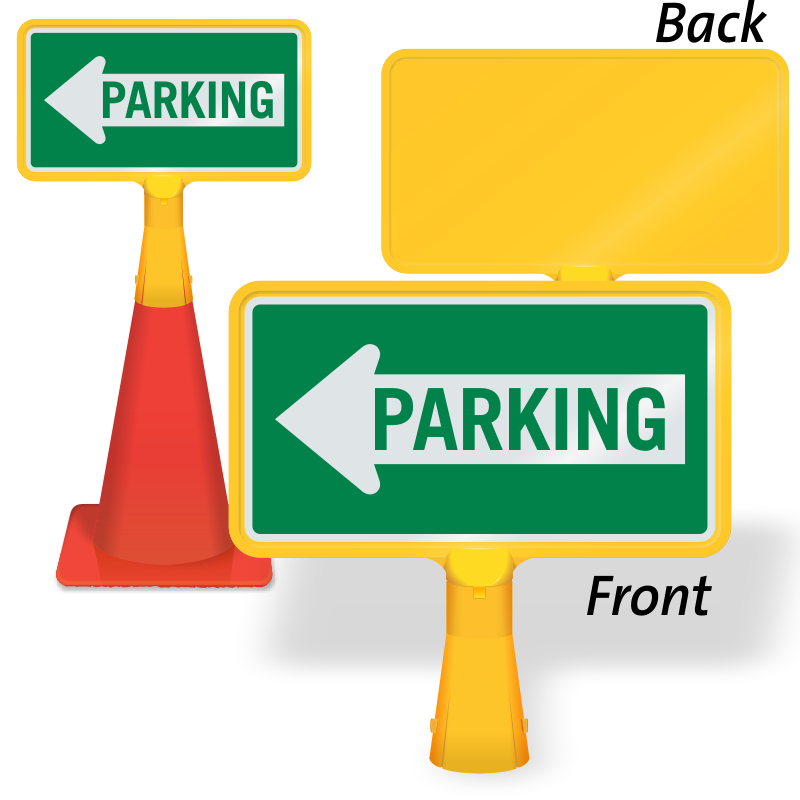 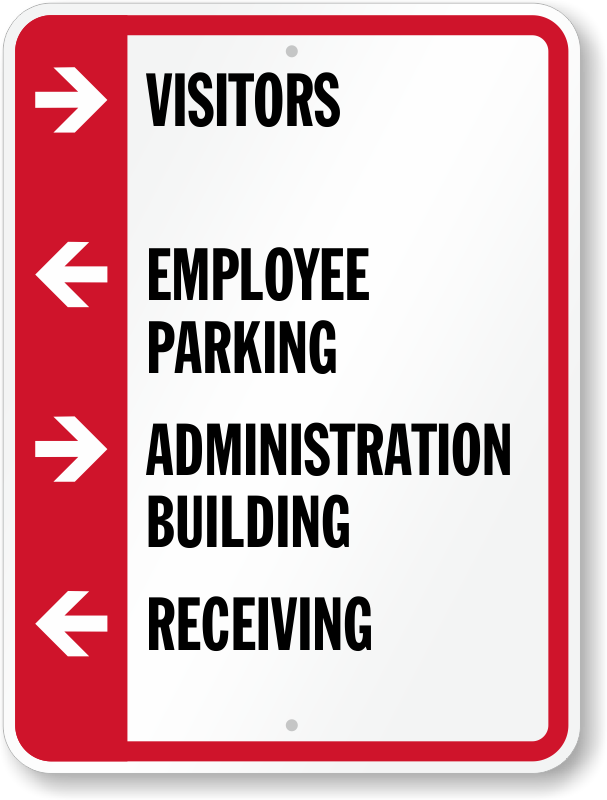 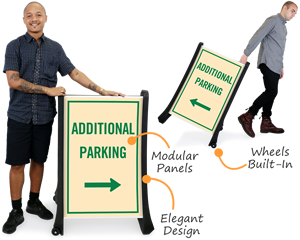 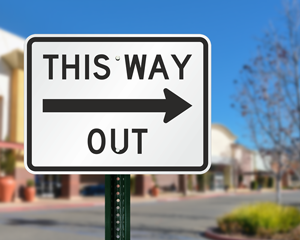 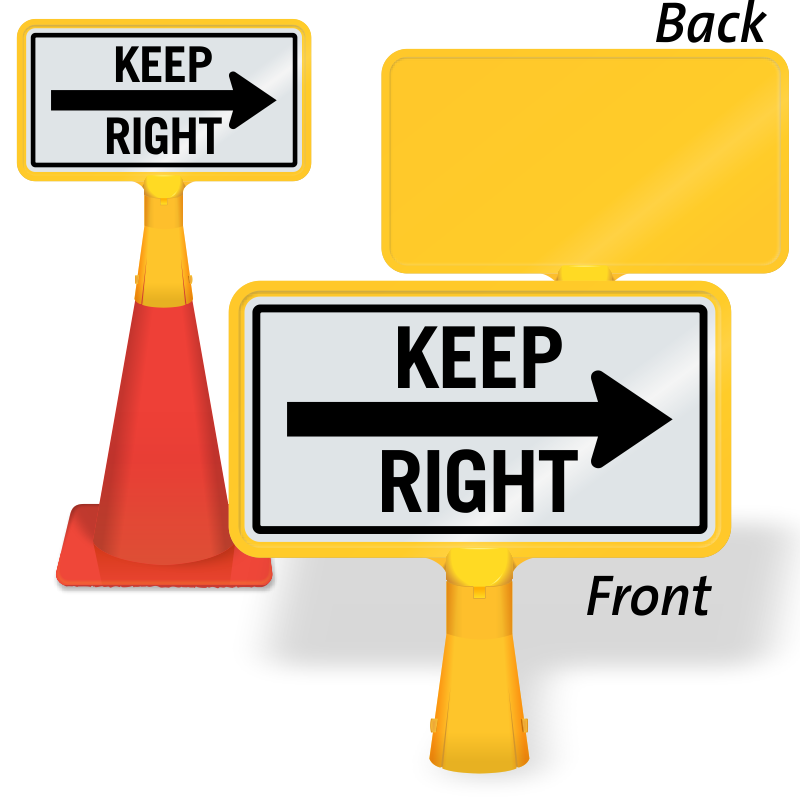 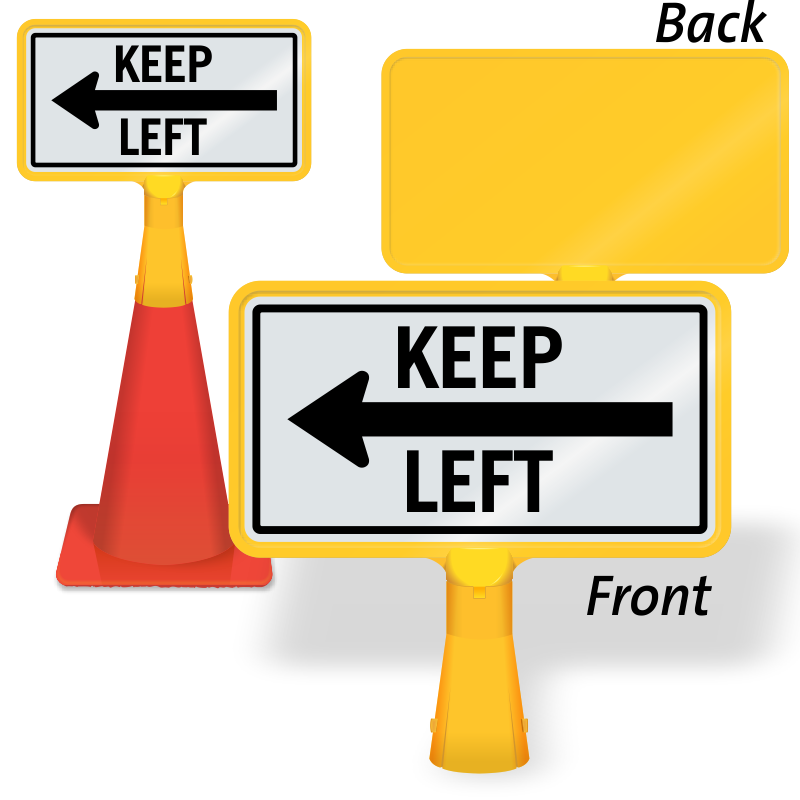 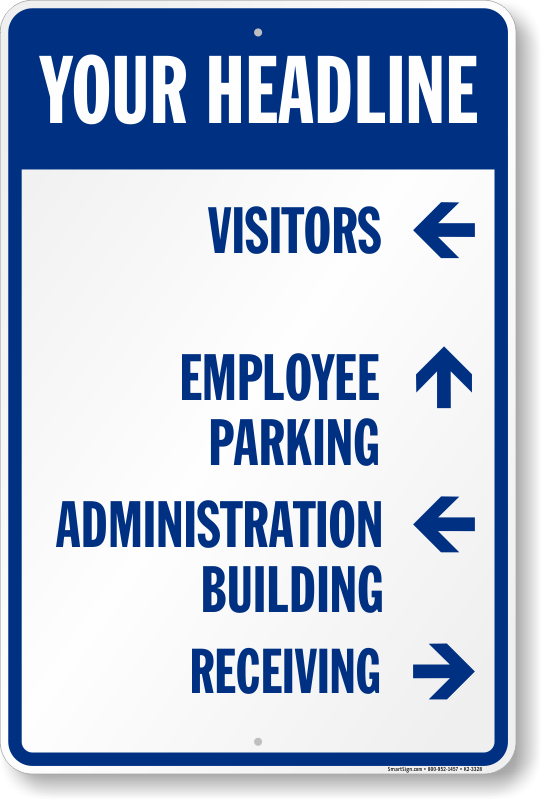 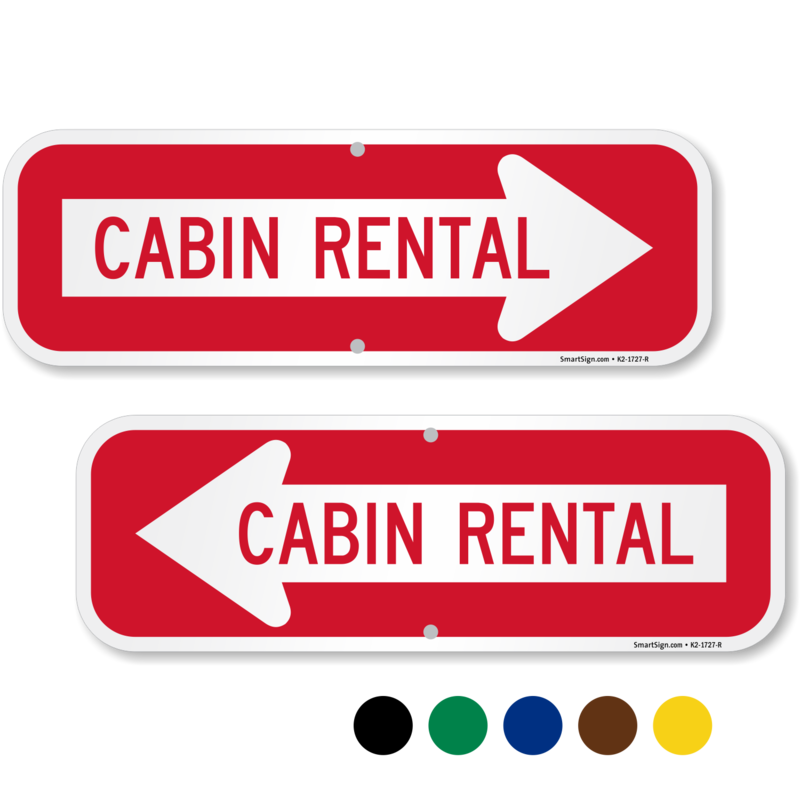 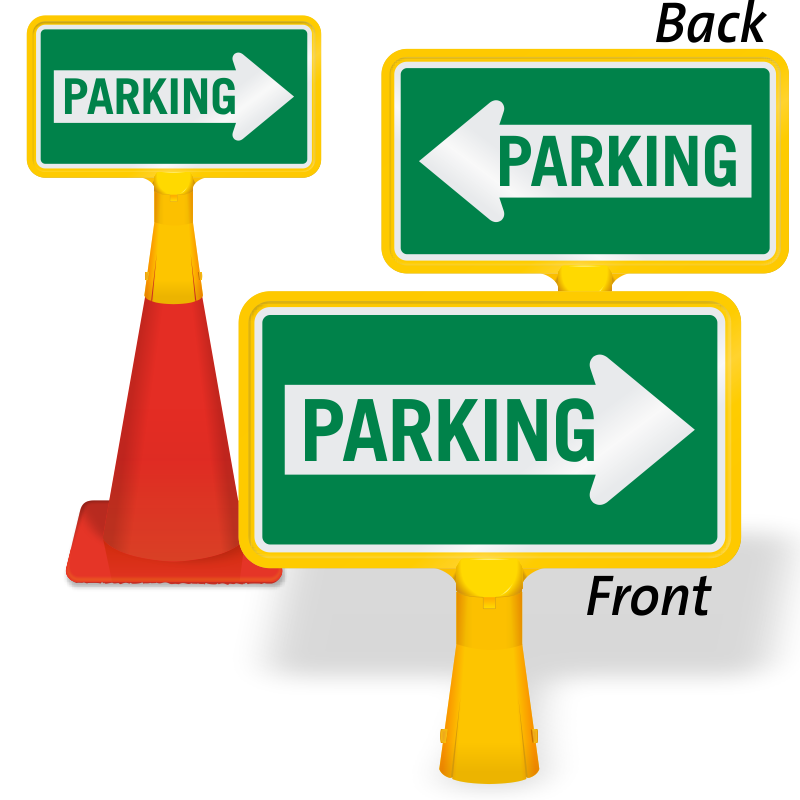 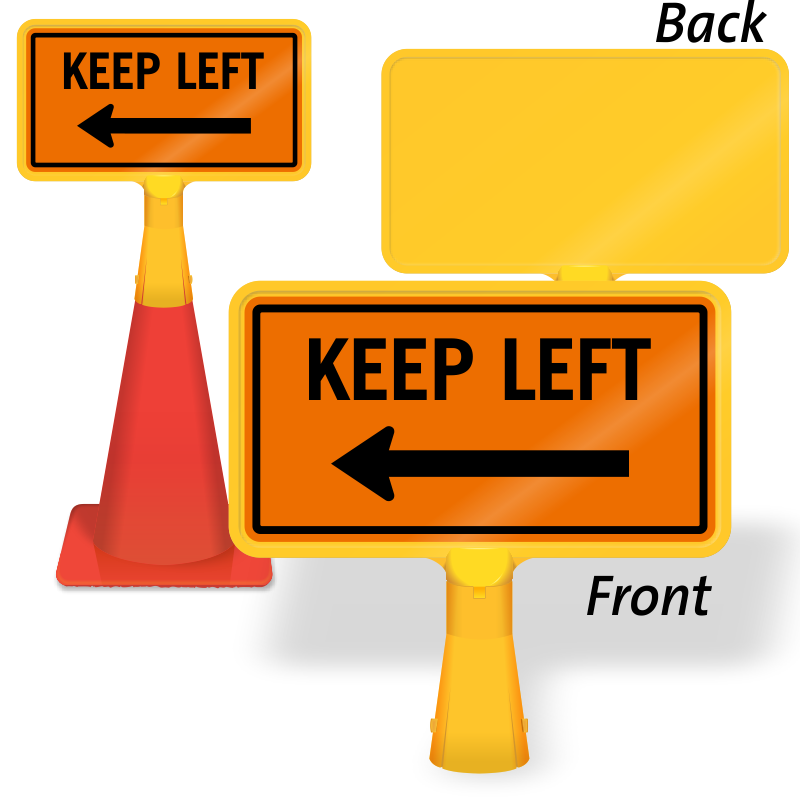 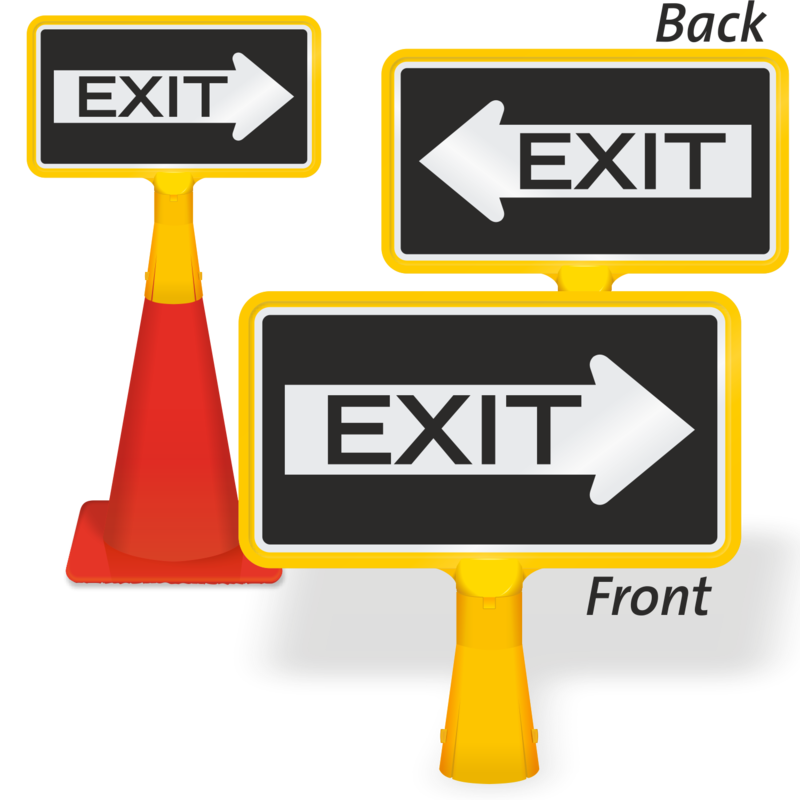 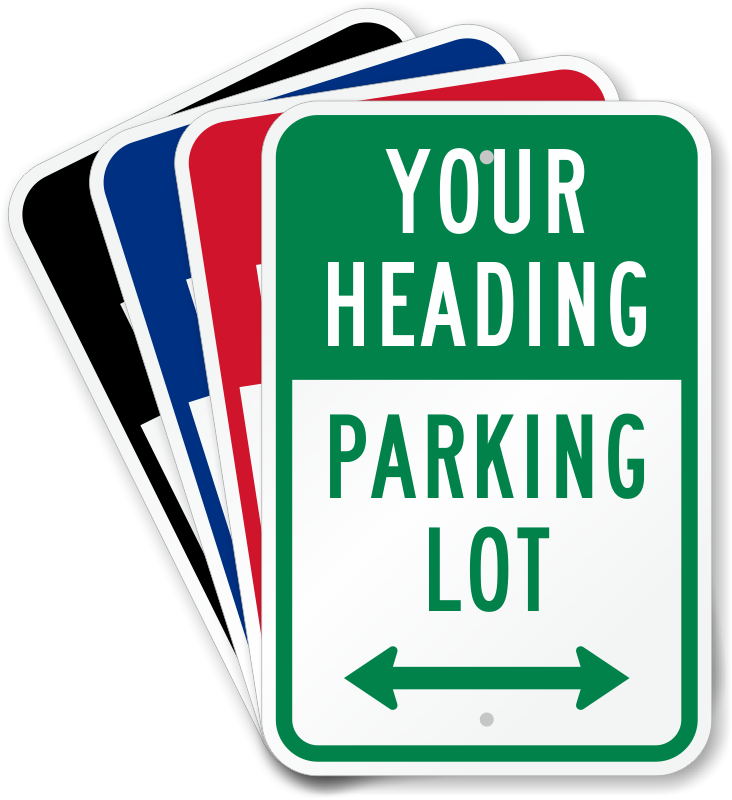 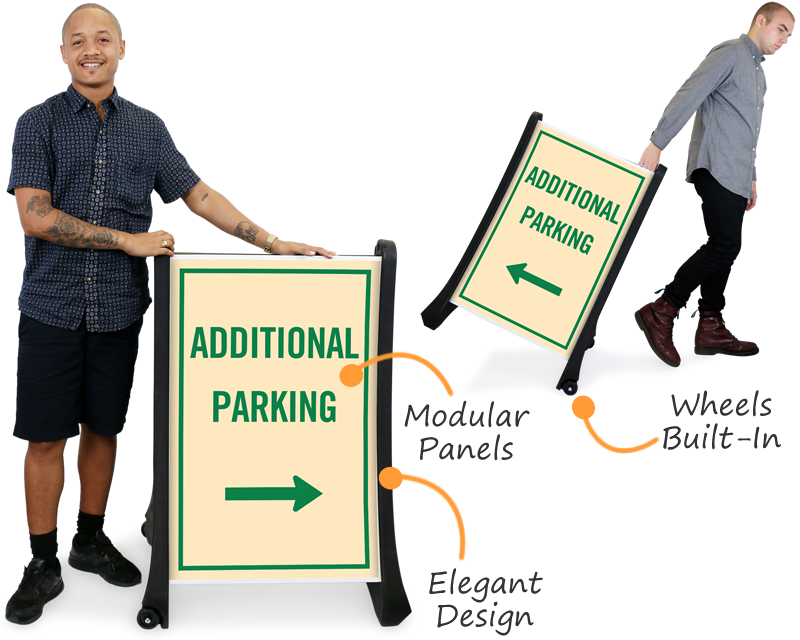 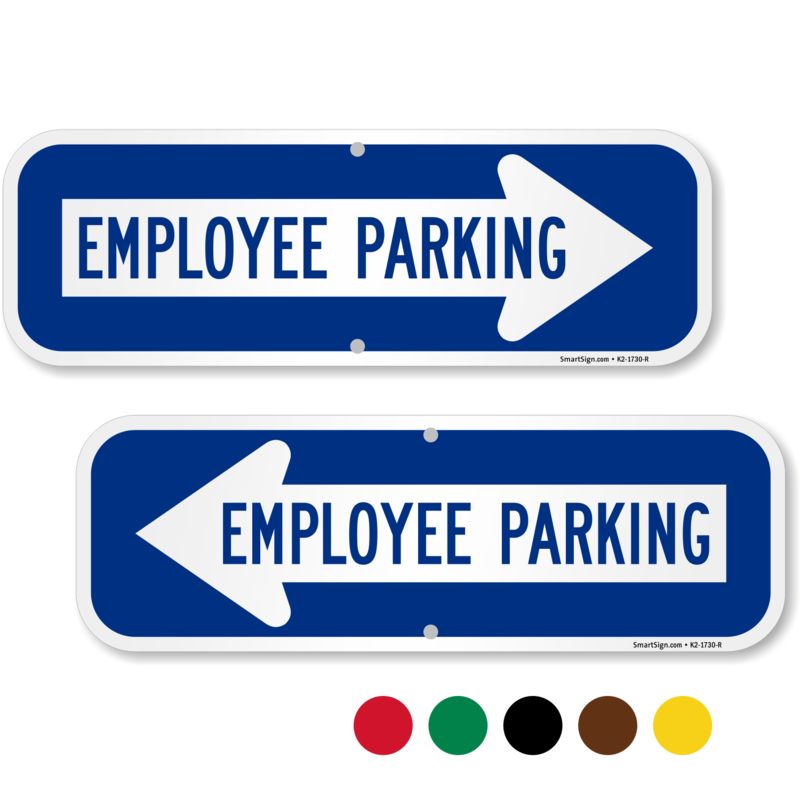 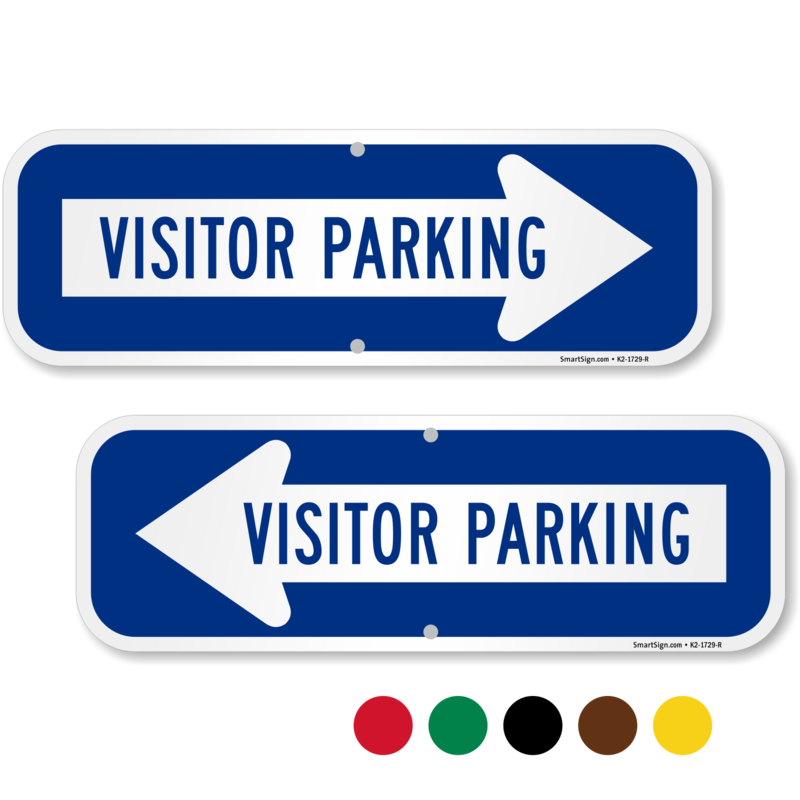 Post some arrow signs to direct people around your parking lot, loading dock, or garage. Browse our range of designs below. 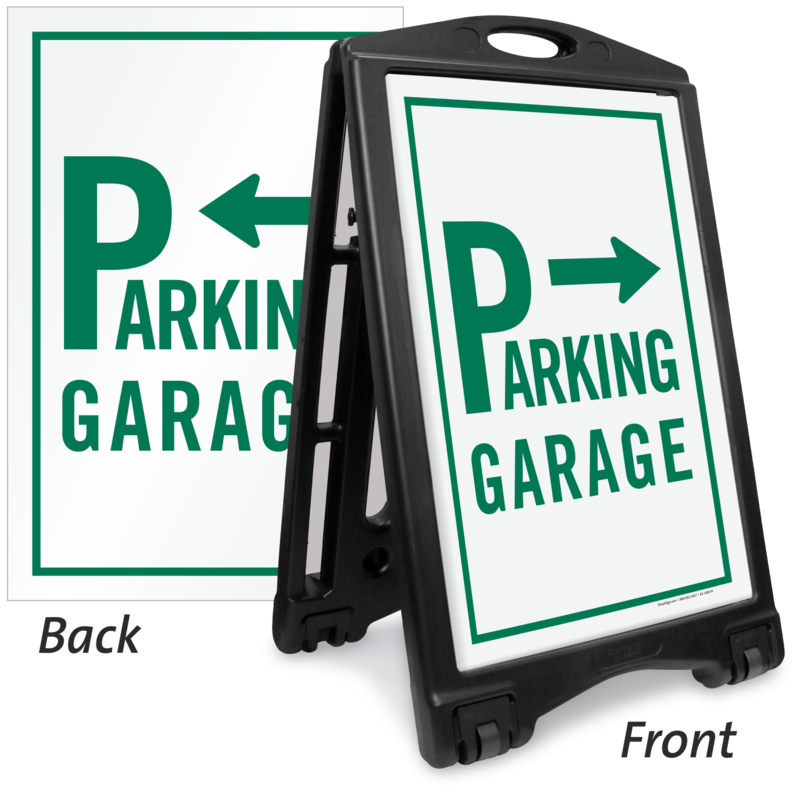 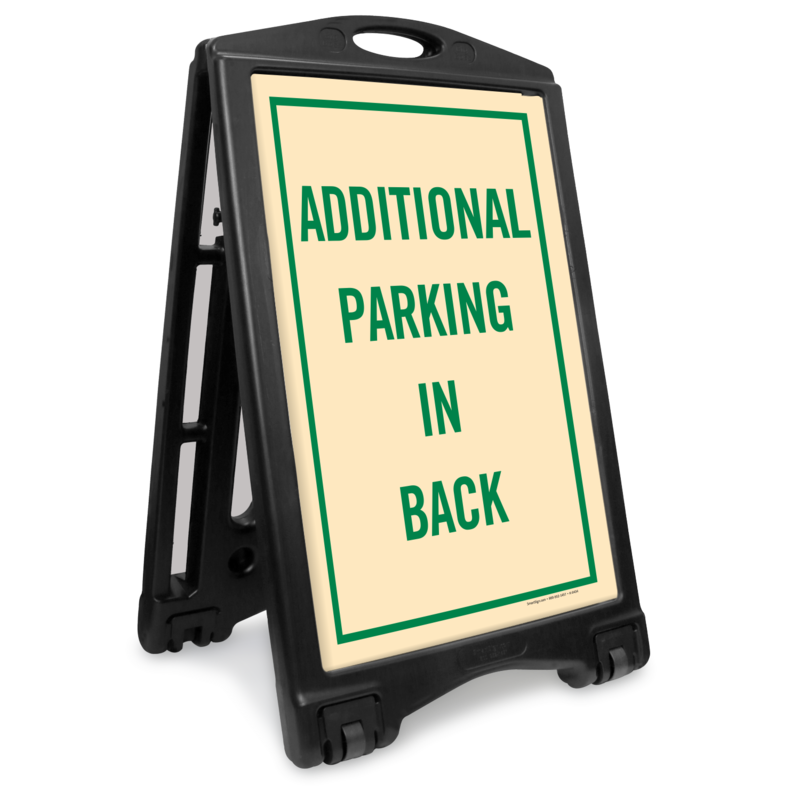 • Heavy-duty signs are made from thick, rustproof aluminum. 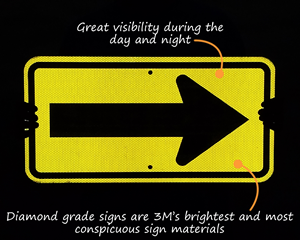 • Fluorescent, reflective signs offer great visibility, day or night. 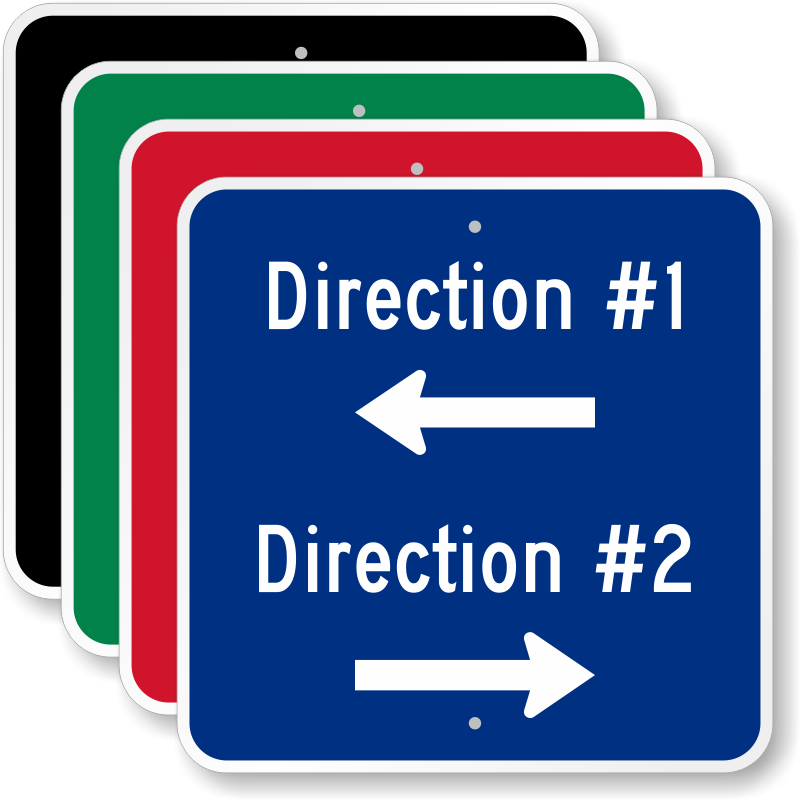 • Not the right direction? 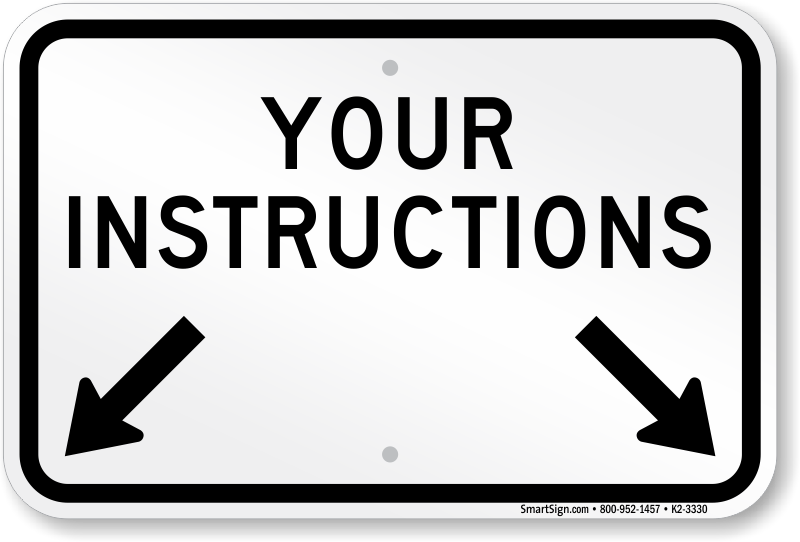 Get started with one of our custom templates and make your own signs. 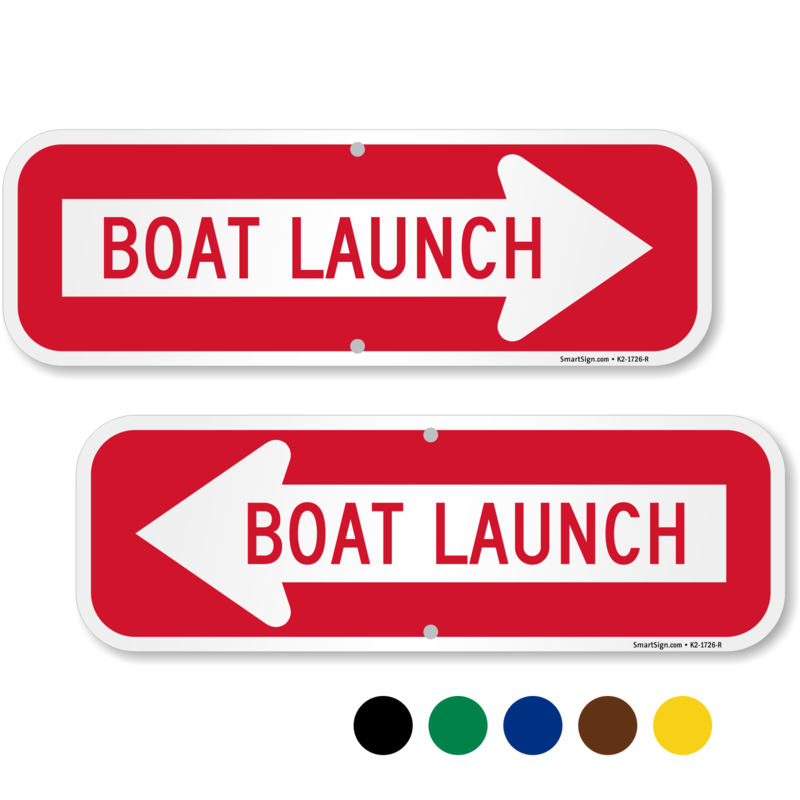 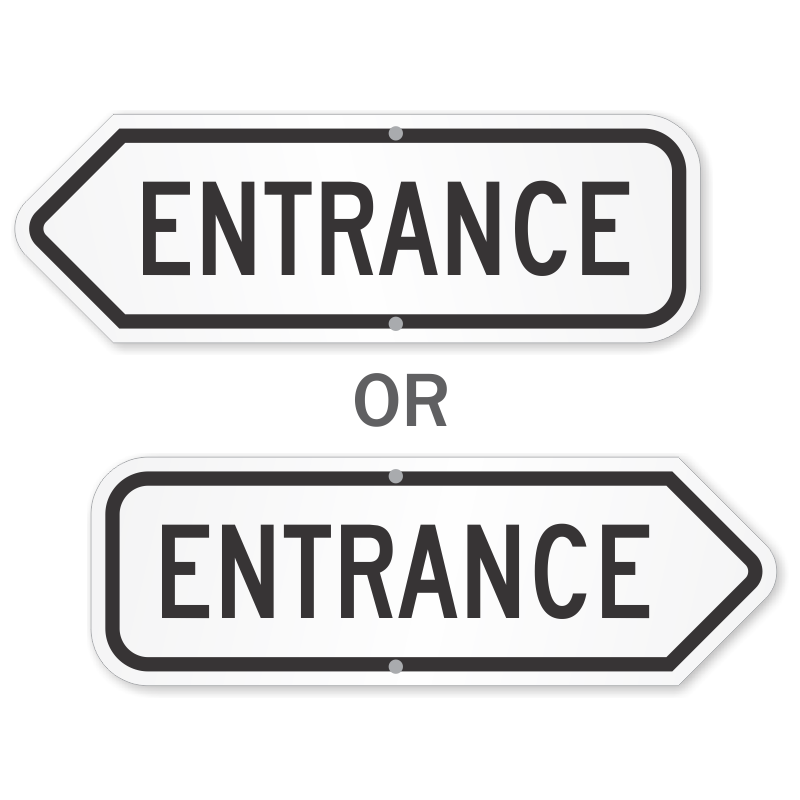 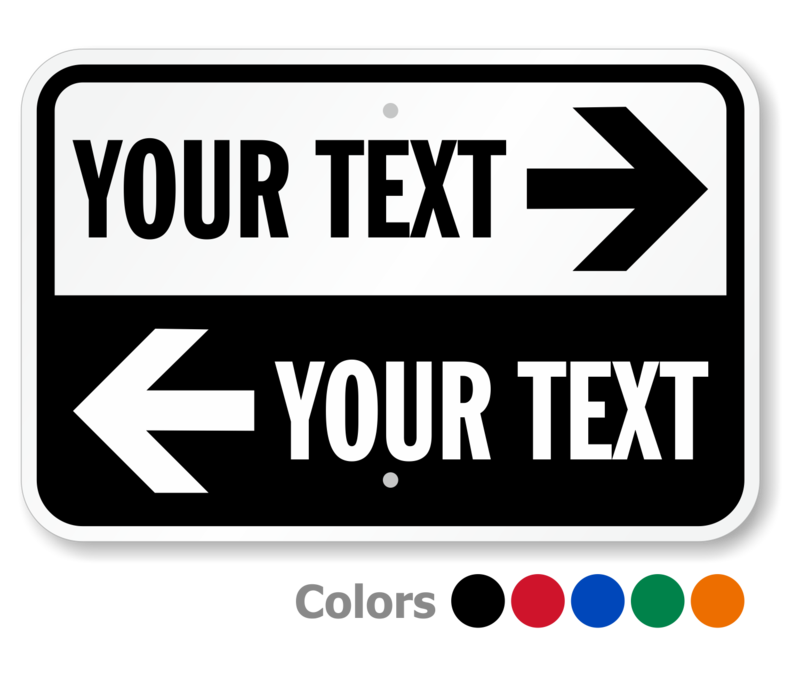 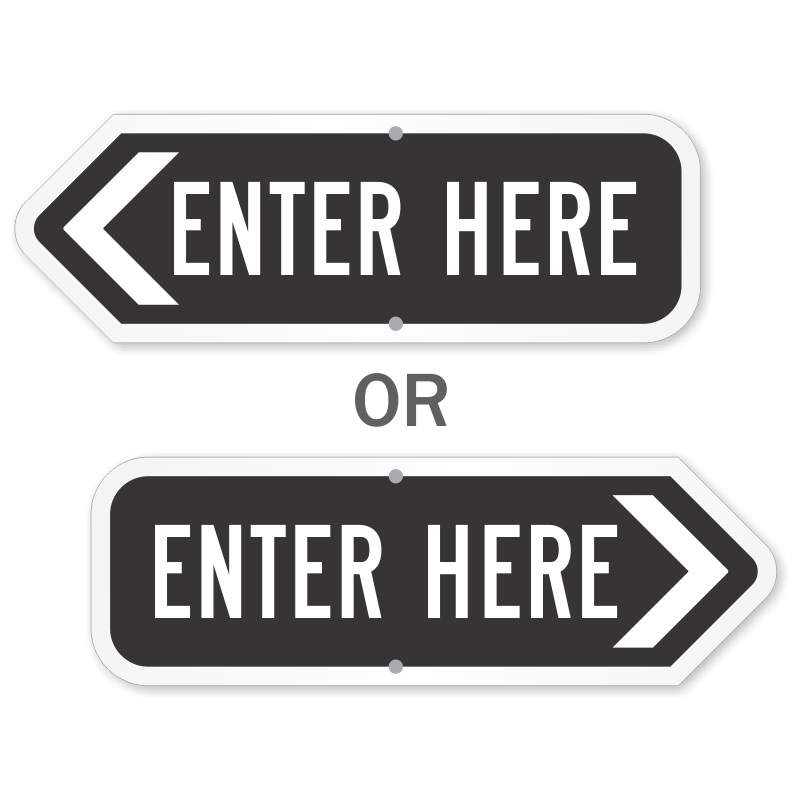 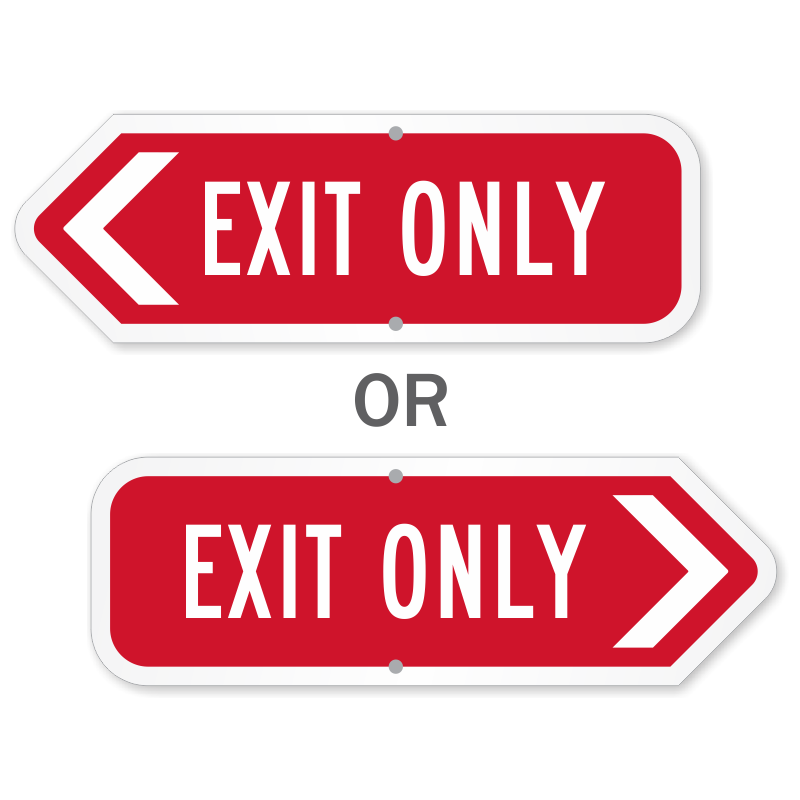 Add your directional text to left or right arrows. 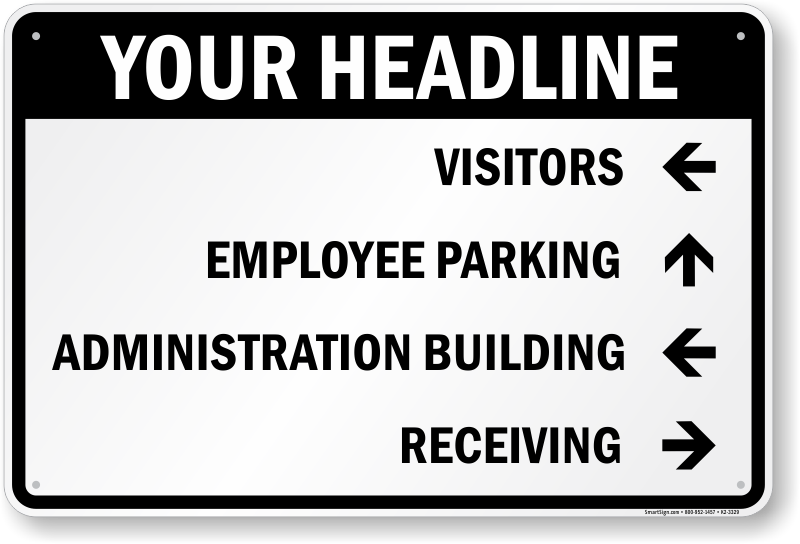 Add your own text to any of these templates. 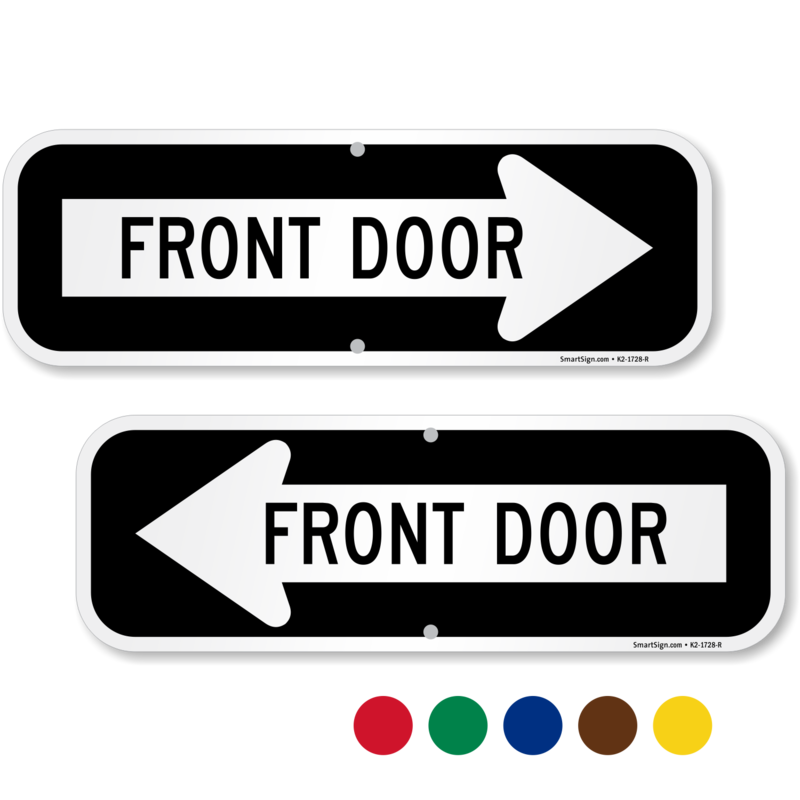 Was exactly as pictured and came SUPER fast!!! 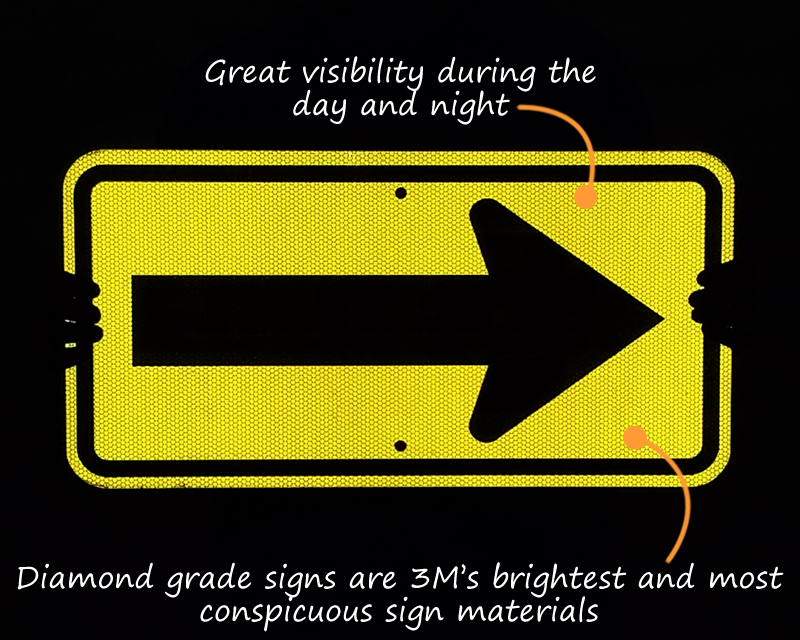 It's the perfect size and is very reflective.